Does Fear Have Your Number? Anxiety too much to handle? Need a system to stay free? Wanting to Trust the Lord More? Wanting to go deeper with the Lord? Wanting to jump start your faith walk? 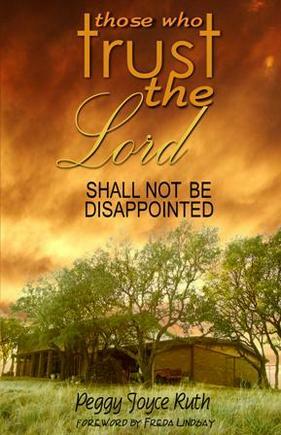 ​Feel like the Lord has disappointed you?